This weekend in Columbia, SC is full of history, team spirit and toe-tapping tunes. 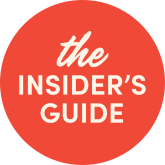 You can find 5 things to do this weekend below, but browse a full list of weekend happenings on our calendar of events. 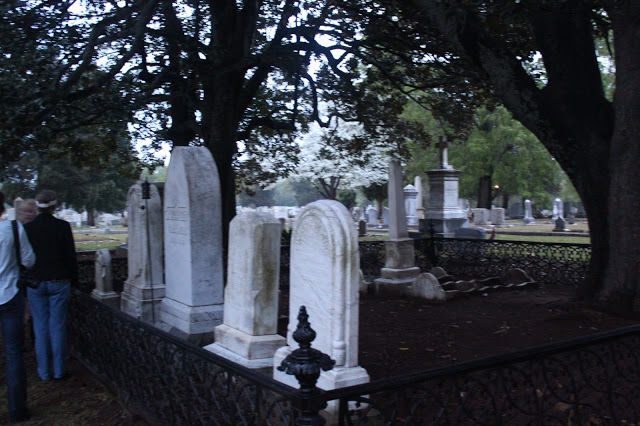 This Thursday is your last chance to explore Columbia’s oldest cemetery on Historic Columbia Foundation’s Moonlight Cemetery and Secrets from the Grave Tours. Discover fascinating stories about the people buried at Elmwood Cemetery as costumed guides take you through the history of 19th and 20th century families from Columbia. General admission is $10. Enjoy a blast from the past at this month’s exciting Workshop Theatre performance, Beehive: The 60s Musical. You won’t be able to resist grooving along with this high-energy musical featuring the popular hits of the 1960s from artists like The Supremes, Tina Turner, Aretha Franklin and more. General admission is $22. Wind down after a long week by enjoying great music in a beautiful setting. 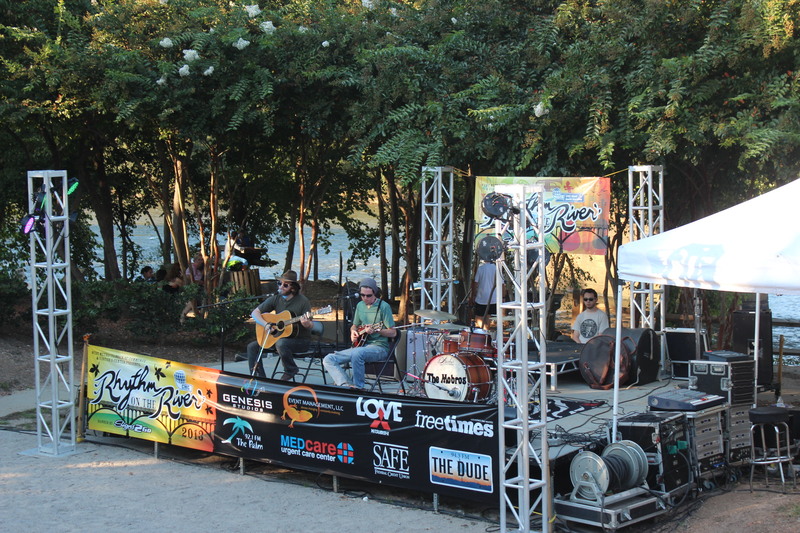 The Rhythm on the River Fall Concert Series continues this Friday with the Flat Out Strangers performing a mix of country, Gospel and bluegrass sounds. Free admission. The University of South Carolina Gamecocks will be taking on the Vanderbilt Commodores this weekend at the season’s first Saturday night home game. You can do a little shopping or grab lunch at one of Columbia, SC’s restaurants before heading to Williams-Brice Stadium for some ‘famously hot’ tailgating and the game. 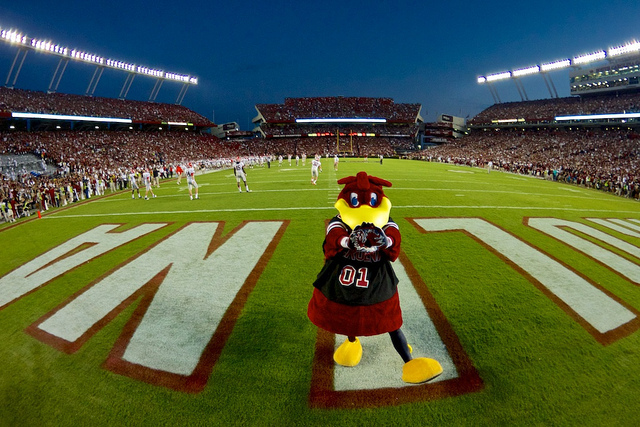 Read our Gamecocks game day guide to get information on hotels, parking and more. Take a look into the fascinating history of college integration at this weekend’s special addition of Civil Rights Sundays. 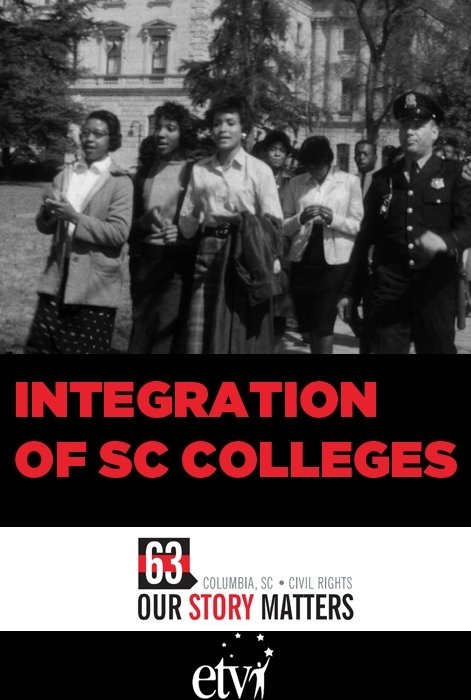 With archival footage from the USC Libraries’ Moving Image Research Collections, you will have the opportunity to see the integration of all South Carolina colleges, especially the University of South Carolina and Clemson. Free admission. Civil Rights Sundays are a part of the Columbia SC 63 project commemorating the 50th anniversary of integration. You can find more events on Civil Rights on our website.